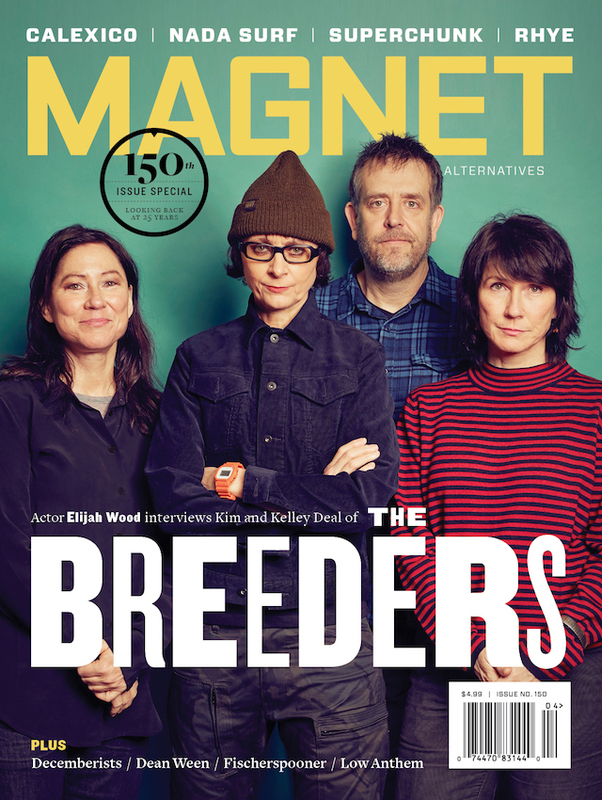 We asked Old 97’s frontman Rhett Miller to guest edit magnetmagazine.com this week, and he pawned it off on a bunch of his famous friends: other musicians, actors, writers and comedians. Well played, Rhett. But you can’t hide behind a self-titled solo album. Rhett Miller (Shout! Factory), a Beatlesque beauty featuring Jon Brion, is out this week. The books of Stanley Elkin always strike me as hilarious. In them, human lives are at once precious and precarious. During the post-What’s Going On career of Marvin Gaye, he tries and tries but cannot keep his darkest parts at bay. 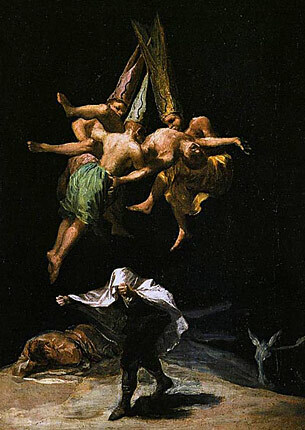 I wish I owned Goya’s Witches In The Air. The three of them are up there hanging by the devil’s string.